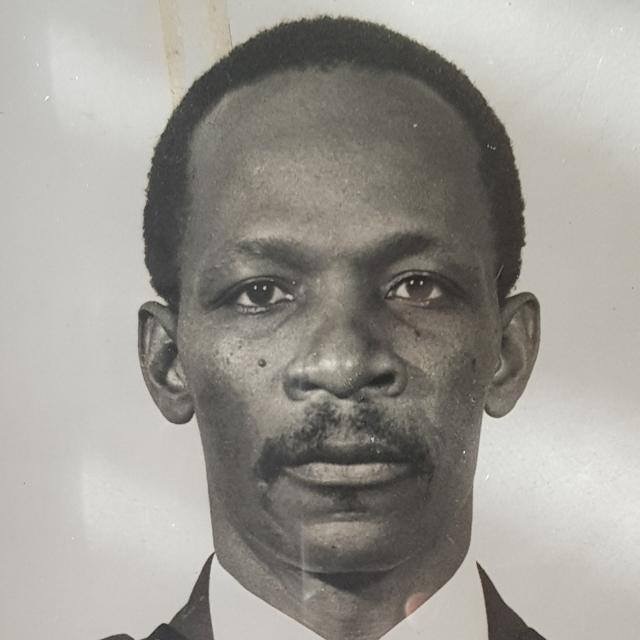 Mr. Stanley V. Franks, the longest-serving Commissioner of Police (1980 – 1993), will be laid to rest with full military honours on Thursday, Aug. 9. He died last Friday evening (July 27th) at the age of 79. The funeral service will take place at the Wesley Methodist Church, located on Seaton Street just off of Victoria Road in Basseterre, St. Kitts from 2:00pm, with viewing and tributes being held between 1:00pm and 2:00pm.